We will be moving from Florida where my husband is stationed back to the farm. My husband's dream is finally coming true. 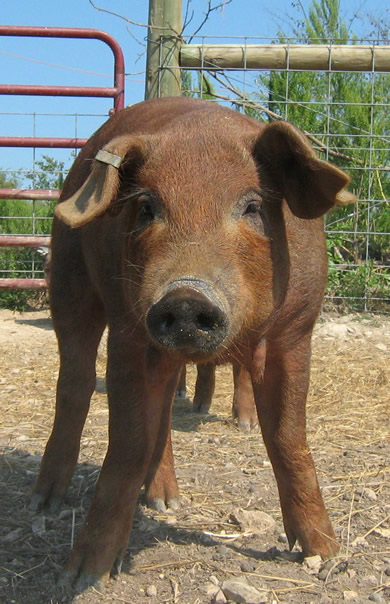 Since the move is coming up quickly we have started adding more animals to the farm. There will be pictures soon but until we are there i'll be posting just pictures from the internet to give you an idea of what we chose for our farm. 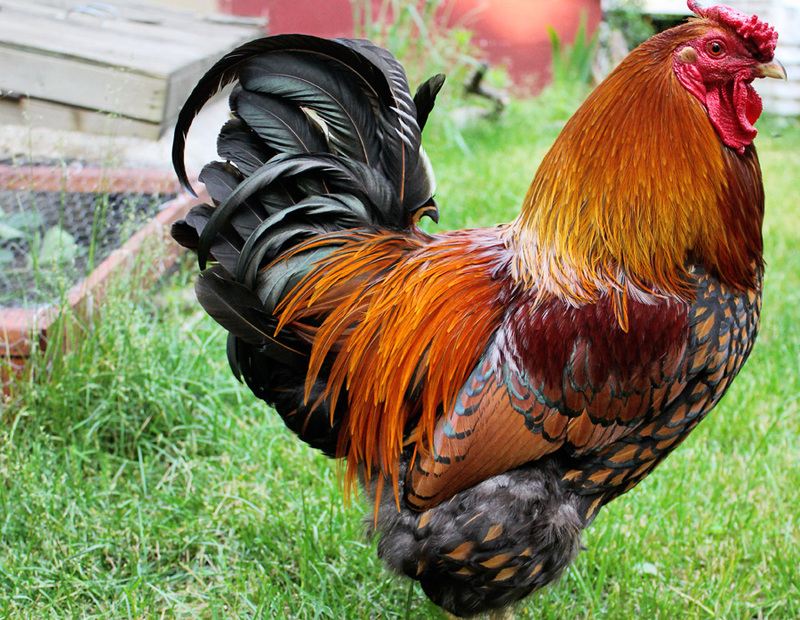 We went with a couple breeds of chickens to see which we preferred. 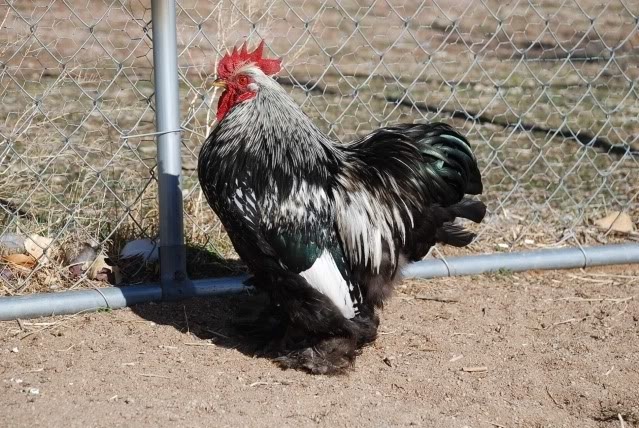 The first one we got was a straight run of the Splash Cochin. I'm very excited about this breed of chicken. Not only are they beautiful i'm excited to see the difference in the birds within the breed. 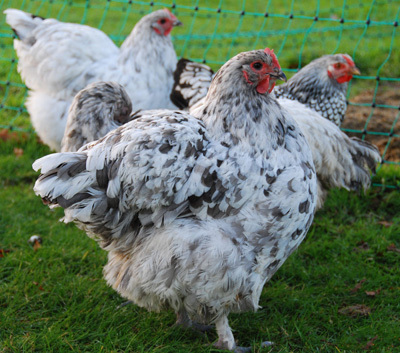 The next breed was still a Cochin but we got the Silver Laced Cochin. We bought a straight run of these also.